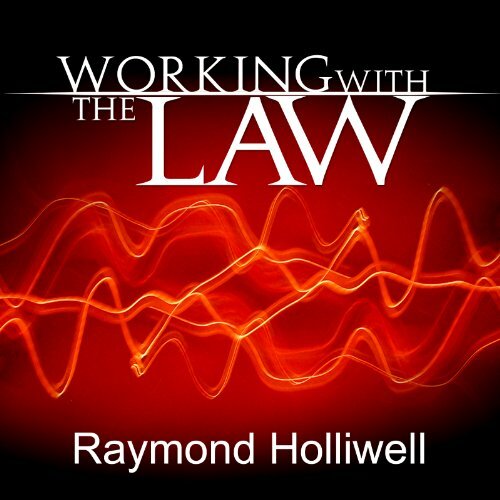 Showing results by author "Raymond Holliwell"
There are countless laws that impact on our daily lives and actions. But there are other laws just waiting to be discovered and put to work from within laws that anyone can use to live a limitless and prosperous life. After many printings, the lessons in WORKING WITH THE LAW are still being taught in numerous workshops around the country and continue to provide the listener with a new opportunity to take action and re-think their strategy for success by simply working with the law. 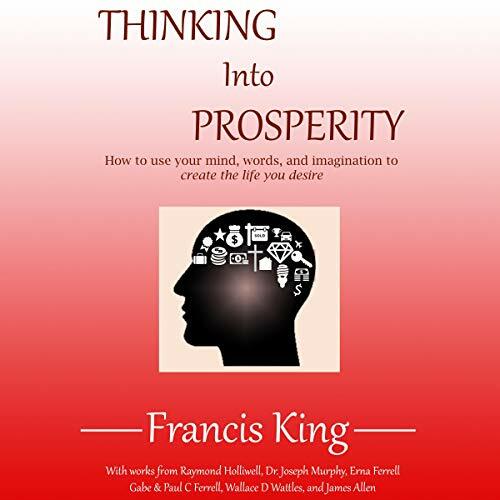 Thinking into Prosperity contains a powerful collection of works that will reveal to you how to tap into your potential by understanding how your mind works. It will guide you to renew your mind and change your paradigm. You will learn how to change the way you think, feel, speak, and act to create the life you desire. The summary is very uplifting and will inspire you to take action starting today.